McLean Youth Volleyball is partnering with the non-profit Leveling the Playing Field to collect used ("slightly loved") sports equipment on Saturday, April 27 @12pm to 4pm at McLean HS. This is a great opportunity to clear out your garage and basement of unused sports equipment. You’re welcome to donate equipment from all sports, not just volleyball. Thank you in advance for your contribution to this great cause. 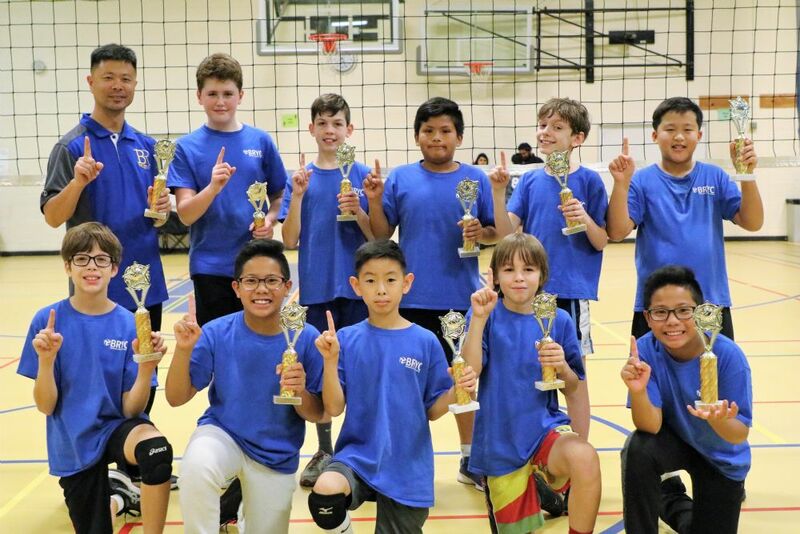 Congratulations to all 145 athletes (65 MYA) and coaches who made the 2018 NoVA Boys Volleyball a huge success. There were 15 teams from MYA, BRYC, CYA and Arlington. Congratulations to all players and coaches, especially those on the teams listed below. The pictures I took from the regular season and playoffs have been posted to the following Google Photos Album. There are an increasing number of opportunities to continue playing volleyball – we’ll post the latest information about boys volleyball on the NoVA Boys Volleyball website. In general organized boys leagues are in the fall with coed leagues in the spring. MYA Volleyball running a series of coed clinics for Grades 4 to 8 on Saturdays at Holmes MS in Alexandria. Here’s a link to the online registration page. The next all-boys volleyball season is Fall 2019. We looking forward to see everyone back. 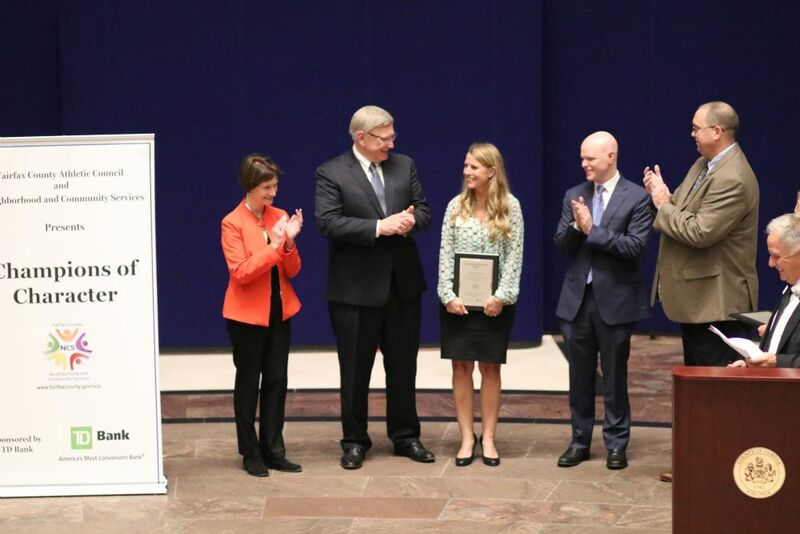 Congratulations to our own Vicki Gilmer for winning the prestigious Fairfax County Champion of Character award on October 15, 2018 for her amazing contributions to McLean Youth Volleyball. Here's the next of her nomination read out during the ceremony. Vicki Gilmer embodies all the good qualities of a youth sports volunteer. Over the past several years, she has been one of the most popular MYA volleyball coaches leading at least two girl’s teams in separate leagues each season. Vicki routinely goes beyond teaching volleyball skills, gameplay and sportsmanship by providing support and mentoring off the court to her players. Her teams feel more like inclusive families where her caring and compassionate approach fosters mutual trust, respect and life-long friendships. Vicki’s passion for helping youth sports goes beyond coaching. She regularly volunteers as the Age-Group Coordinator for two leagues working with fellow coaches and parents to ensure that all aspects of each league (rosters, schedules, matches) run smoothly, and they always do. In fact, she was the force behind starting a new league for High School girls to continue enjoying the sport and playing with their friends. Behind her leadership, HS House has blossomed into the most popular MYA Volleyball league with over 16 teams and 160 girls this past spring. For all her contributions as a youth coach, leader and mentor, Vicki Gilmer is unquestionably a Champion of Character. Good News. McLean Youth Volleyball is partnering with the Spring Hill RECenter to build two (2) SAND VOLLEYBALL COURTS on the RECenter property. The planned location will be in the open field adjacent to the pool sun deck and baseball diamond. This is an exciting development that will bring high quality sand courts to the community and open up options for additional McLean Youth Volleyball programs. 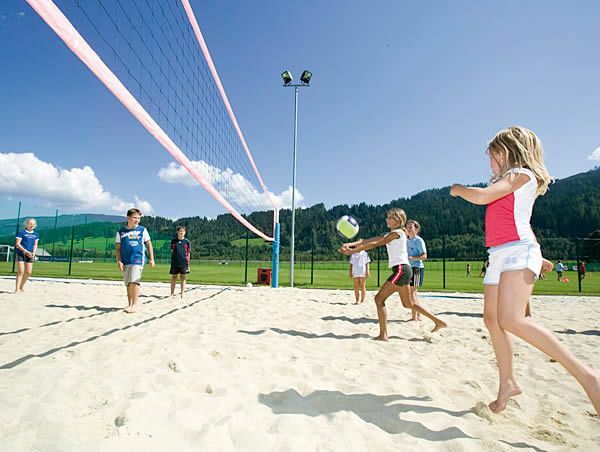 Sand Volleyball is already a popular Olympic sport and currently the fastest growing NCAA sport, expanding 10% annually. The goal is to raise about $25K through private donations that the Fairfax County Park Authority will match with public funds. The target is to raise the amount by March 2019 so the courts can be built and ready by the summer of 2019. We welcome whatever amount you are comfortable donating ($20, $50, $100 or more). Congratulations to all 720 athletes (630 MYA) and 190 (175 MYA) volunteer coaches who made the MYV spring 2018 season a huge success. 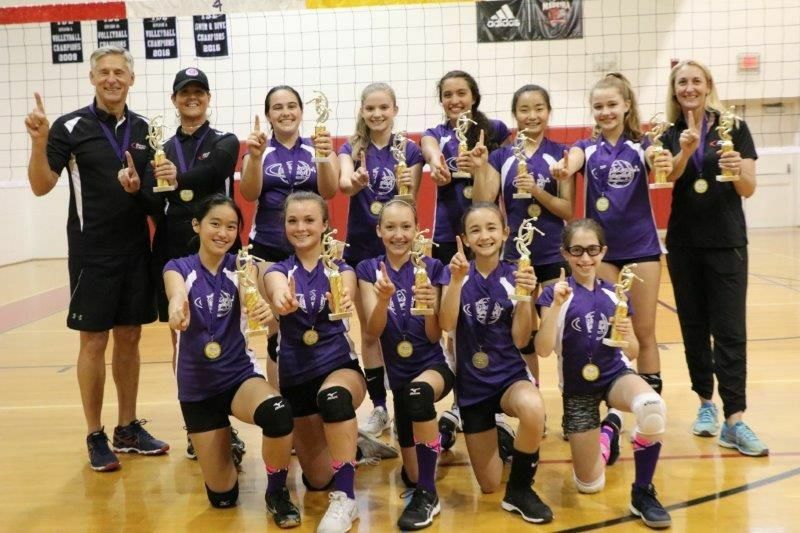 There were 72 teams including 6 from Vienna (2 MS Select, 4 9th-12th Grade) 2 from Falls Church City (6th & 7th Grades) and one from Cyburi VBC (6th Grade). Photos of the season can be found on the following Google Photo site.